You can now add 2016 NL Most Valuable Player to a resume which already included Rookie of the Year and World Series champion. Cubs third basemen Kris Bryant was named the National League MVP just moments ago, becoming just the fourth player in MLB history to win ROY and MVP in consecutive seasons. After being hailed as the savior of Chicago baseball, Bryant did not disappoint in his sophomore season. Batting .292/.385/.554 and hitting 39 home runs and 102 RBI’s, Bryant was well deserving of the award. The Chicago Cubs team Twitter account tweeted out this video to congratulate Bryant on the award, and it is pretty awesome. 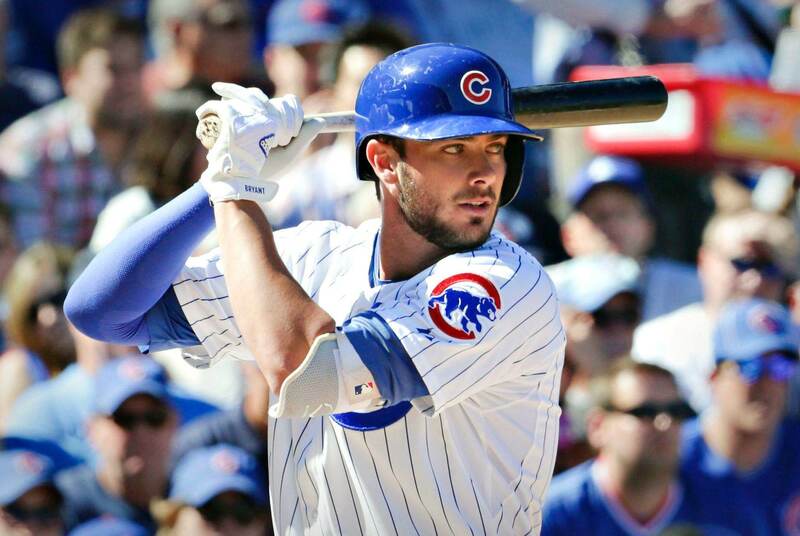 I certainly send my congratulations to Kris Bryant on an all around fantastic season.